Last weekend was pure excitement and nervousness at the same time for me. Have you ever looked forward to something so much, but was so nervous that you really looked forward to the end the event? 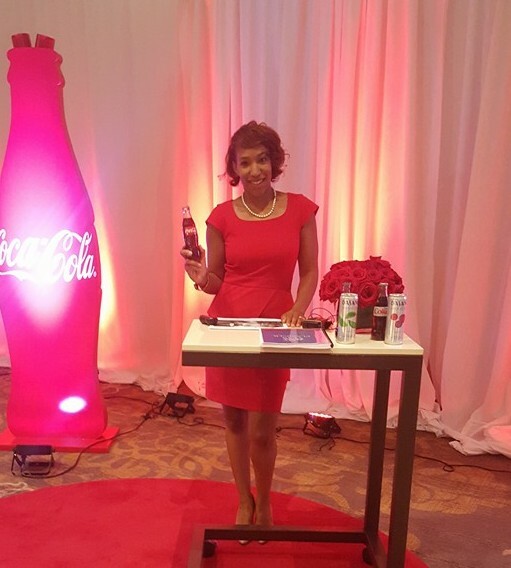 Last weekend I was chosen as a workshop speaker for the Coca-Cola Pay it Forward Academy here in Atlanta. 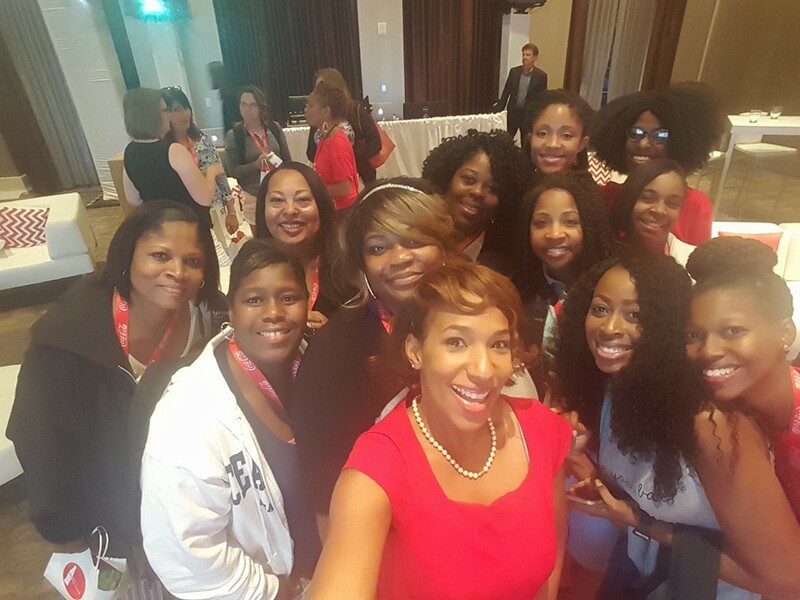 My workshop was called Beauty from the Inside Out. I was nervous from the inside out, because I just wanted to do a great job. I taught about how beauty is way more than skin deep & definitely more than a beat face. Beauty starts in the mind. Beauty is confidence. You have to first believe you are beautiful to be considered so. Also, beauty comes from within. A person can just a beautiful person because they do beautiful things. Once we covered that ground, we moved on to how to eat properly so it will show on your skin. I then went over skin care and show a few ways to make natural DIY masks & infused water. My final presentation included my friend LaTosha Allen. She discussed make-up and showed the ladies how to make a natural smokey eye for day-to-day look. The workshop was a success. From what I hear, it scored a few favorites on the surveys over the weekend. I am still amazed. Amazed. One year ago, I interviewed Steve Harvey as he was the Coca-Cola Pay it Forward Academy Ambassador. Now, one year later I am on the program as a speaker. Talk about what a year a difference makes. 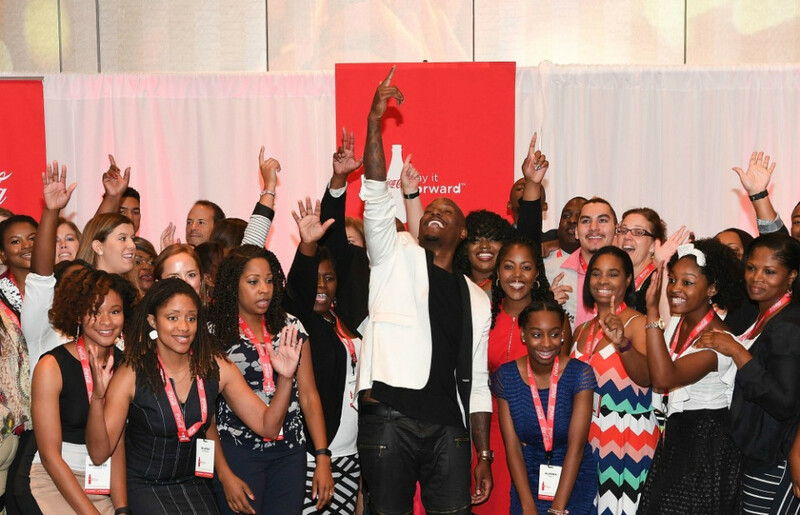 What is the Coca-Cola Pay it Forward Academy? 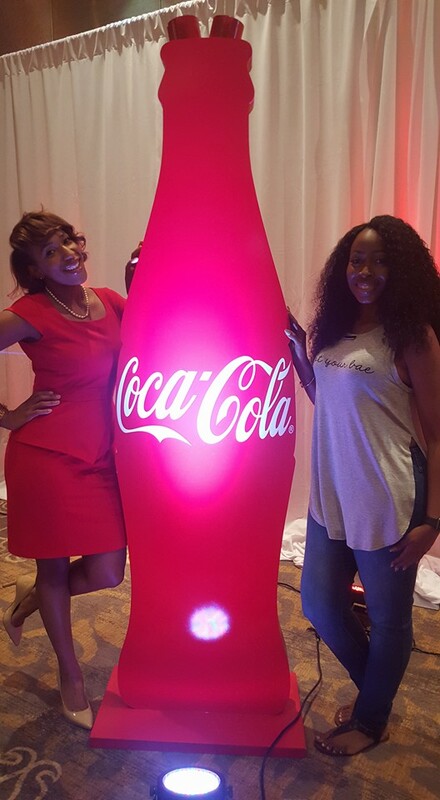 This program (now in it’s 5th year) offers 25 high school students a chance to win a $5,000 scholarship to help further their education & a trip to the Coca-Cola Pay it Forward Academy in Atlanta. 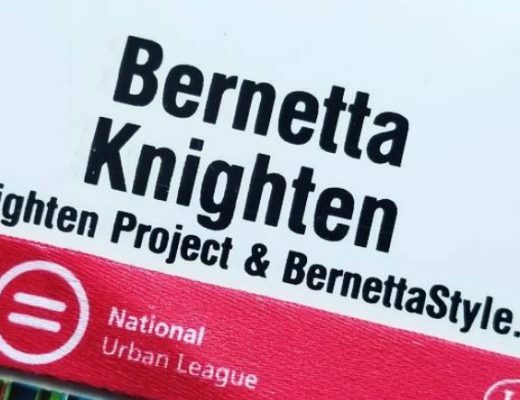 They get a full weekend of personal identity education. They learn about how to manage money, how to brand yourself, why it’s important to follow your dreams and so much more. For the full details & application please visit http://www.coke.com/payitforward through March 31st. 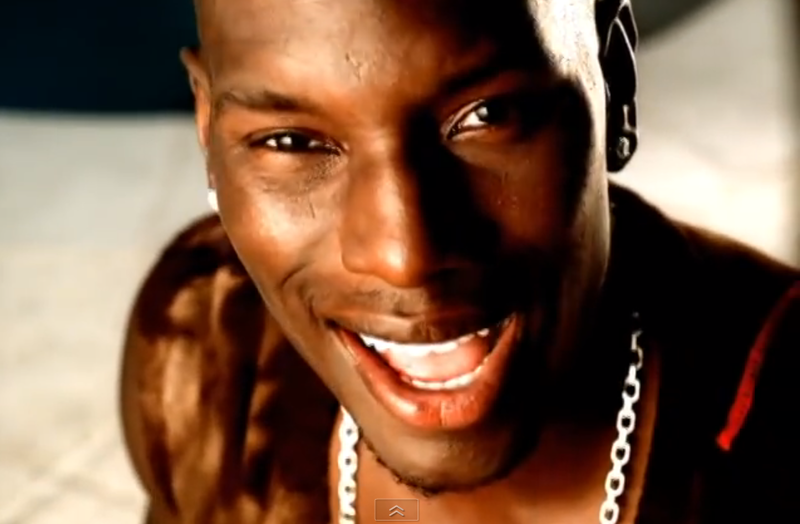 For 2016, Tyrese Gibson is the Pay it Forward Academy Ambassador. He did not disappoint as he surprised the honorees over the weekend and delivered a great key note speech at breakfast on Sunday morning.